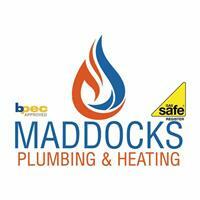 Maddocks Plumbing & Heating - Central Heating Engineer, Plumber based in Southampton, Hampshire. At Maddocks Plumbing & Heating we are proud to provide a complete, efficient and competitive Plumbing, Heating and Gas Service from start to finish. We are also Gas Safe registered.